No unnecessary frills, just the quality of Made in Italy guaranteed by a processing performed entirely in Tuscany. An everyday bag for the woman who wants comfort and style, at the same time. Emma becomes the ideal accessory for everyday life. 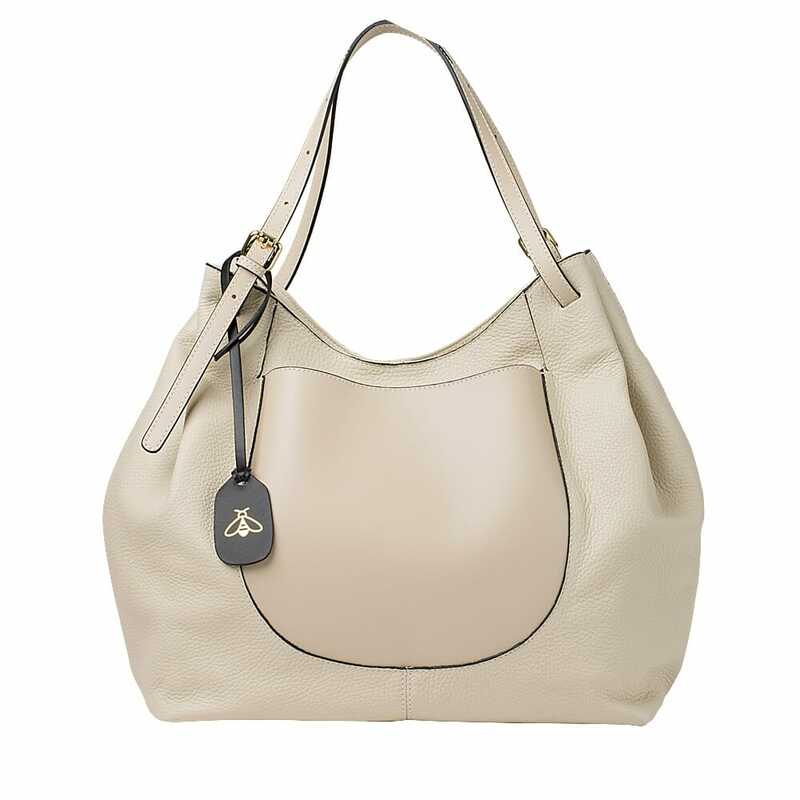 Is an ideal bag for a woman who wants practicality and comfort; always and everywhere. Emma is capacious and soft bag: perfect to accommodate even large objects; leather handles can be adjusted to reduce or increase capacity. It can not missing in your wardrobe!